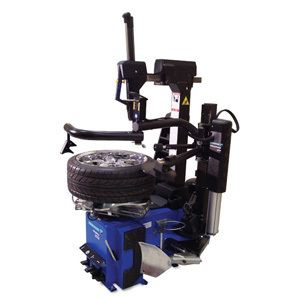 Ranger - Tilt-Back Tire Changer with Assist Tower - Gary Bloom Sales, Inc. 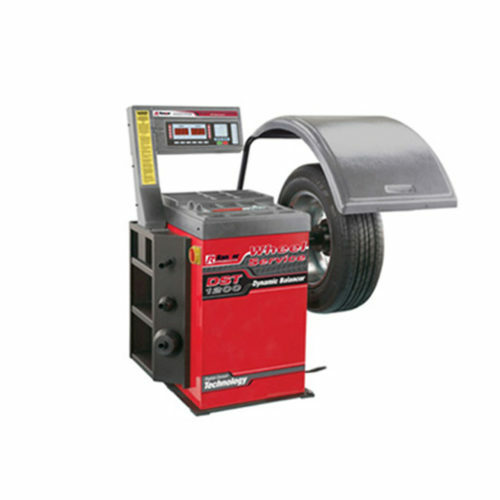 The Ranger R76ATR and R76ATRF tire changers are advanced tilt-tower tire service machines that perform masterfully on a wide variety of wheels including virtually all OEM and performance tire and wheel configurations. The R76ATRF is variable-speed model that features an adaptable speed turntable allowing operators to match turntable rotational speed and torque with varied tire and wheel combinations. 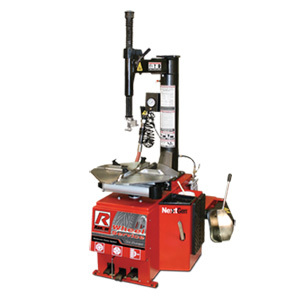 The Ranger NextGen™ series R76ATR tire changers are Ranger-R76ATR-ATRF-Tire-Changer-Features.jpgadvanced tilt-tower machines designed to handle the needs of heavy volume tire shops. They perform masterfully on a wide variety of wheels including virtually all OEM and performance tire and wheel configurations. 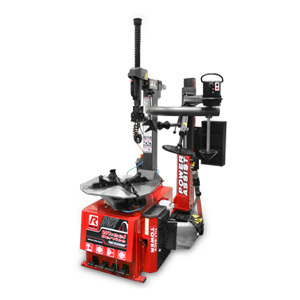 Both models are easy to operate, rugged enough to stand up to demanding workloads and are equipped with right-side power assist tower tools to help when mounting low-profile performance tires. Ergonomic controls are sensibly placed to minimize excessive reaching, walking, or bending resulting in more jobs per day and increased profits. 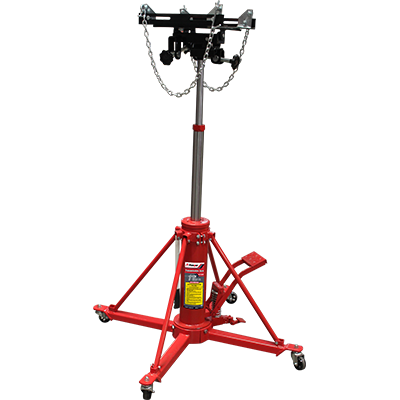 Other time saving features include a multi-profile traveling drop-center tool, top bead assist rollers, lower bead lifting disc and a nylon non-marring wheel restraint device – important tire shop tools designed to dramatically reduce effort, increase safety, and help minimize operator fatigue. A large 30” capacity turntable with adjustable hardened-steel RimGuard™ wheel clamps provides an internal clamping capacity of 9”- 28” and external clamping capacity of 10”- 30”. • A pneumatic nylon non-marring wheel restraint device assures wheels are safely secured to the turntable during inflation procedures.